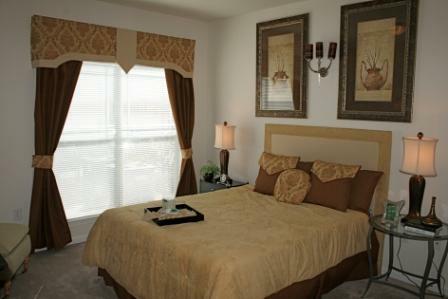 Wesley Kensington offers 1, 2, 3 and 3+ a loft style apartment homes with spacious kitchens, baths and closets. 2 lagoon style pools will make you never want to leave. However, Arabia Mountain National Heritage Area and The Mall at Stonecrest are a tempting 5 minutes away. 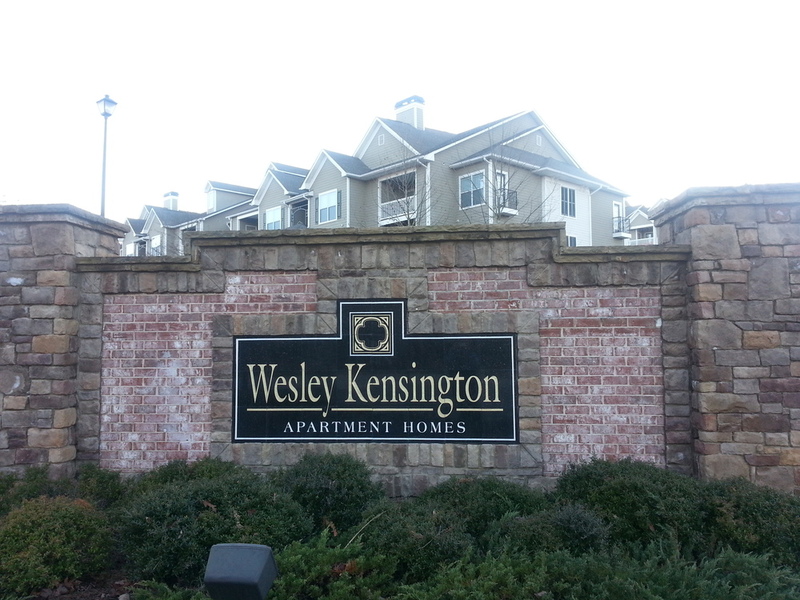 Unsurpassed excellence, first class architectural design, deluxe features, and lavish landscaping is what you will experience at Wesley Kensington. 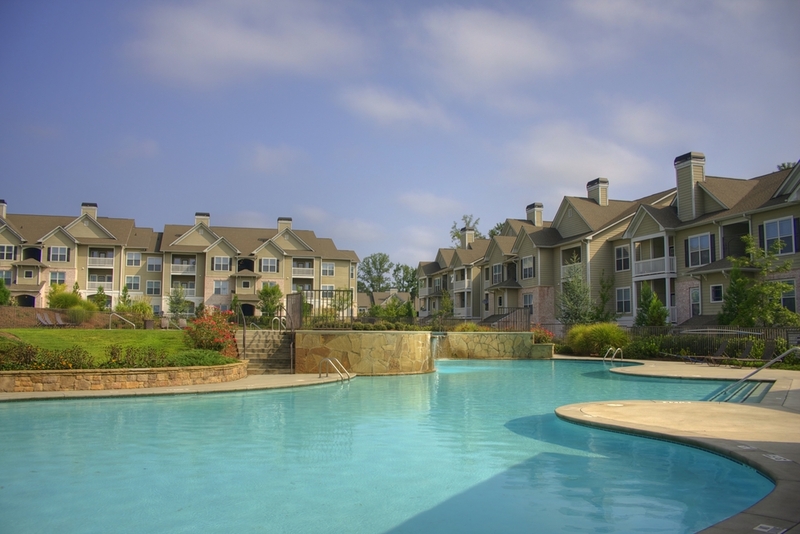 A superior location, just minutes from I-20. Come visit us at Wesley Kensington.